After a sluggish start with not much in the way of must-have games (instead, many of the titles were simple remasters), Sony's PlayStation 4 has quickly acquired an amazing library of games. Last year saw the likes of titles like Uncharted 4: A Thief's End, Ratchet & Clank, The Last Guardian, and that's just from Sony's own studios. Third party wise there were games like Call of Duty: Infinite Warfare, Battlefield 1, DOOM, Titanfall 2, Overwatch, Dishonored 2, and Watch Dogs 2. Meanwhile, on the Japanese side of the third party equation, the land of the rising sun finally seemed to be getting a handle on HD development with games like Final Fantasy XV, Dragon Quest Builders, Digimon Story: Cyber Sleuth, Dark Souls III, World of Final Fantasy, and more. Those games were spread out across 2016, and it turned the PlayStation 4 something for PlayStation enthusiasts to something that all gamers should own. While it's not at the level of the PlayStation or PlayStation 2, the PlayStation 4 continues to amass an amazing catalog of games. This brings us to this year. Already the PS4 has a killer lineup of software, and that's in just one quarter of the year. I'd like to take a moment to talk about each of the more prominent releases in the PS4's 2017 thus far. 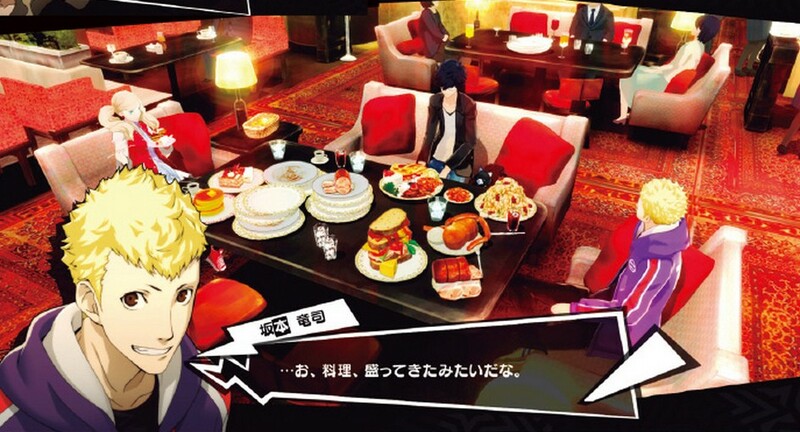 Let's start with the most recent of releases, Persona 5. According to Metacritic, not only is it the highest rated PS4 game of 2017 so far, but it's the second highest rated game in general of the year so far with only The Legend of Zelda: Breath of the Wild outperforming it. Mighty nice company to keep. 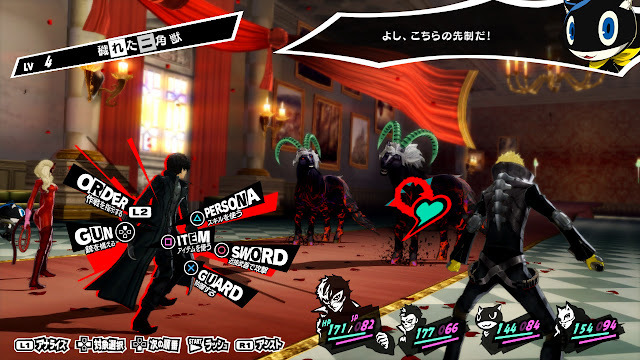 Following a Tokyo high school student, Persona 5 takes the gameplay from a school setting where the Social Link system from past Persona games returns to intricate dungeons full of creatures to battle and exploration to enjoy. Persona 5 has been a much hyped game ever since it was announced so many years ago. Now that the game is here and the acclaim is pretty much universal, the joy of playing Persona 5 with be heightened immensely. After not impressing many with the studio's PlayStation 4 launch game, Killzone: Shadow Fall (except when it concerns visuals), Guerrilla Games knocked one out of the park with Horizon: Zero Dawn, a game that not only brings a neat take on the open-world action/adventure genre, but it also brings a successful new franchise for the PlayStation brand and a great new character in Aloy. 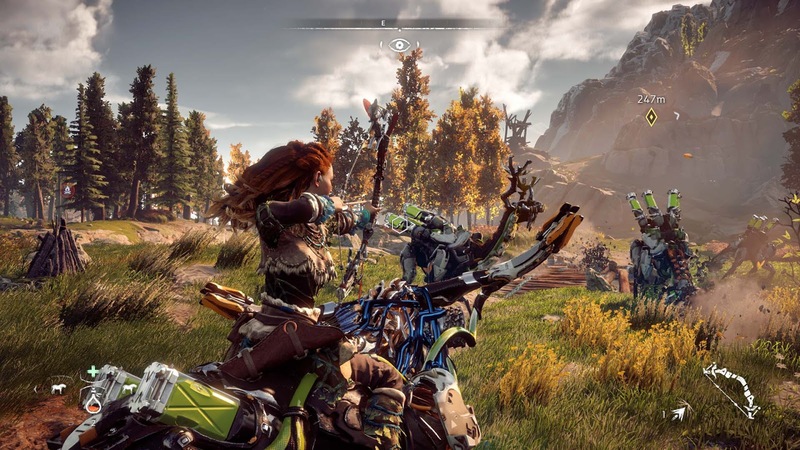 Taking on and hunting mechanical beasts in lush forests and rugged mountains make for a game that one can simply get lost in, if the intriguing story doesn't do it for you (which it should). 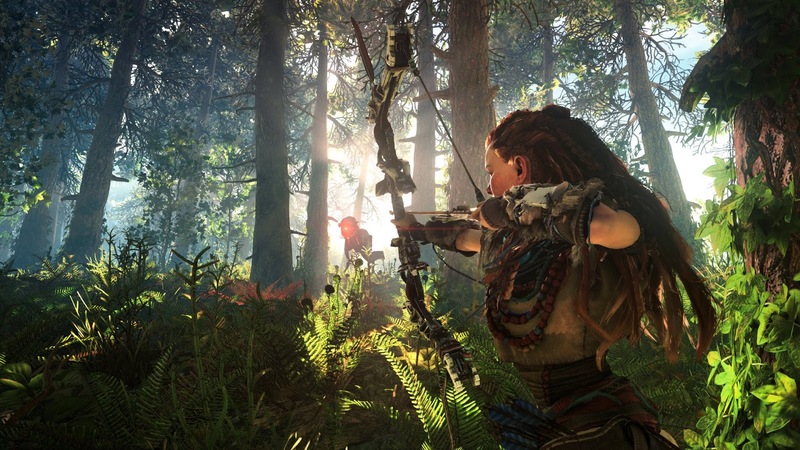 Just like many other games on this list, Horizon: Zero Dawn received critical acclaim across the board. The original Nier was not well received by many critics. However, Nier: Automata's release was like night and day compared to the original. 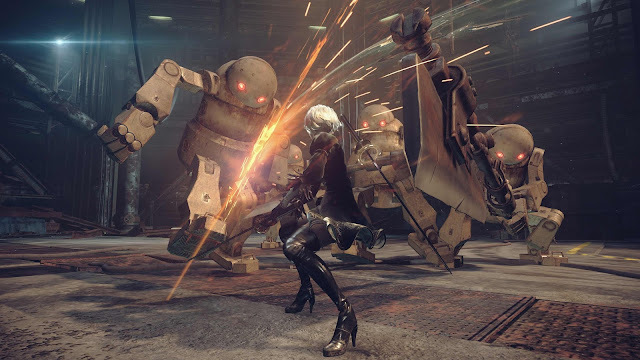 Where the original Nier was met with criticism for its clunky gameplay and odd mechanics, Automata received positive acclaim for its engrossing narrative, immensely satisfying combat system, and something that usually trips up a lot of games but didn't with Automata, a variety of different gameplay types. 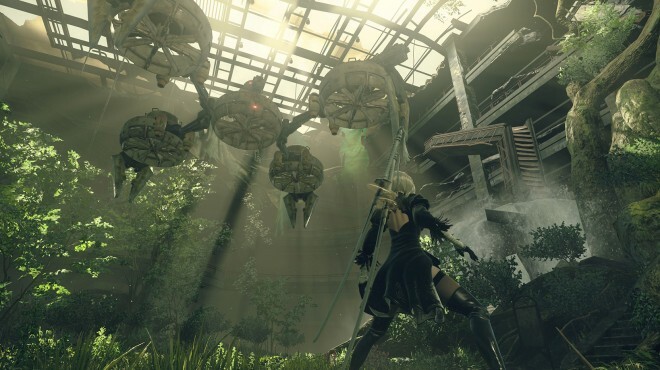 Platinum Games struggled somewhat with development of the game, but not only did Nier: Automata end up being a stellar game, but it resulted in being well received by both critics and consumers. Team Ninja gained a good deal of redemption after struggling with the latest chapters of the Ninja Gaiden franchise. 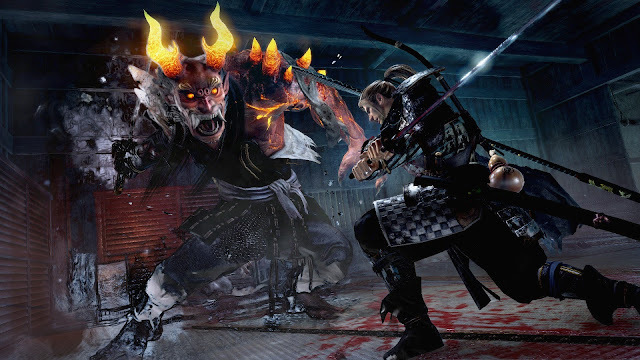 Nioh is a hack and slash action game with some similarities to the Dark Souls franchise. 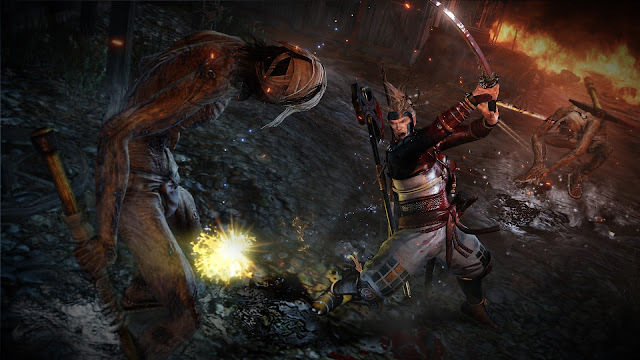 Players control William, a European samurai, who takes on supernatural spirits with the game's stupendous, skill-based, and tough-to-master combat. Many ideas from Dark Souls are taken from the series, such as the harsh penalties of death and the aforementioned challenging combat that is much more than simple button-mashing. Nioh was a pleasant surprise that came out of nowhere for many PlayStation 4 owners and gamers alike, and it's worthy of looking into. After the (depending on who you talk to) atrocity that was Resident Evil 6, Capcom was forced to go back to the drawing board and come up a refresher for the series. 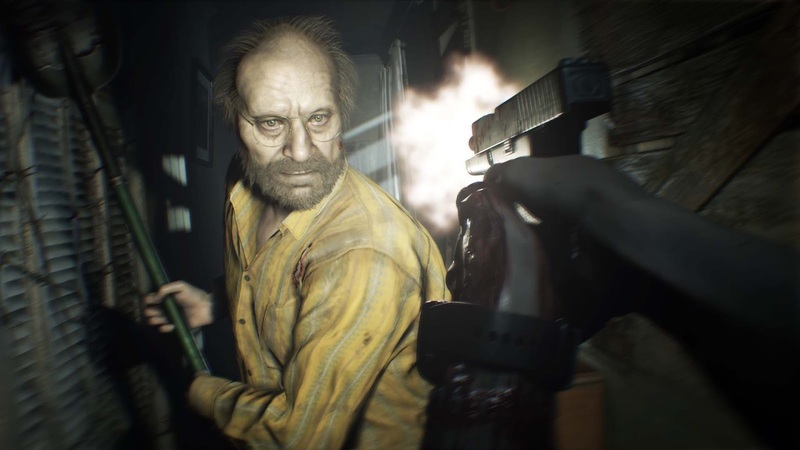 That refresher turned out to be the amazing Resident Evil 7, turning the series on its head, adding old elements that fans of the series have grown to love with new elements. Such a new element was a first for the series, a first-person viewpoint. 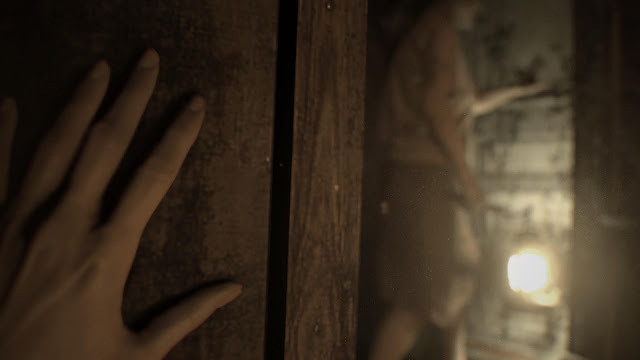 Not only was Resident Evil 7 a magnificent mix of old exploration and new gameplay, but it brought back the scares of earlier games in the series. 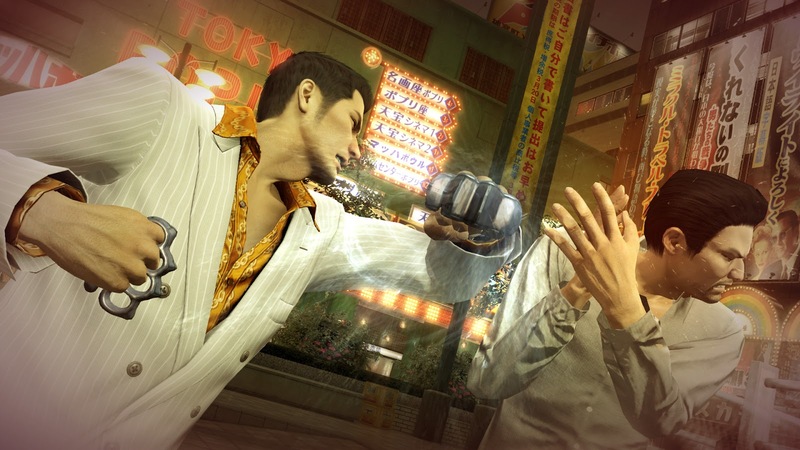 The Yakuza series is an open-world series of games that goes for a smaller scale than the "bigger is better" approach many open-world games take. With this approach, the Japanese borough the series takes place in feels like its own detailed character with lots of stuff to do inside. 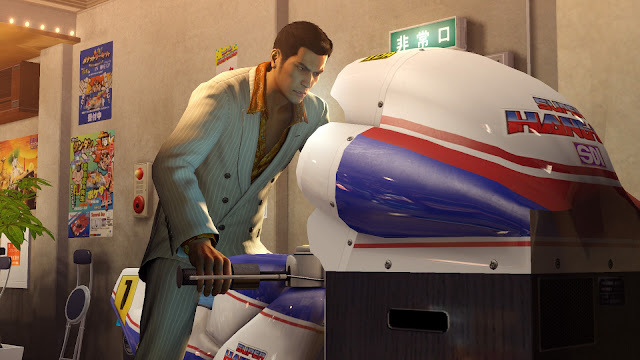 Yakuza 0 is a prequel to the series, offering a glimpse in the past before the events of other titles in the series. One could make a slight comparison combat-wise to the River City Ransom series, where players can use a variety of combat styles to battle opponents, such as an agile boxing style or a weapon-based fighting style, for instance. Yakuza 0 managed to beat Sega's sales expectations, making it a happy success story. 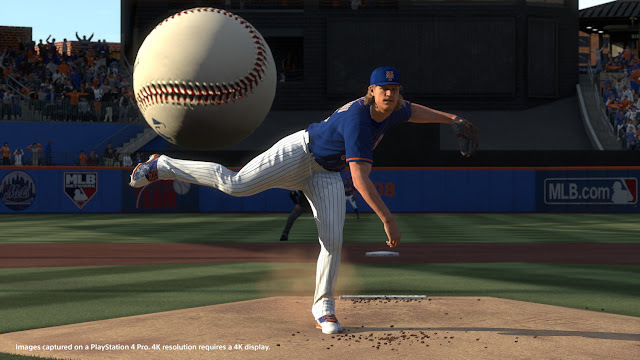 Take yourself out to the ballgame and enjoy a new season of The Show while you enjoy the new season of MLB that begins this Monday. Two new modes are introduced this time around: Pave Your Path, where you get choose how your career blossoms through specific choices made throughout the season, and a brand-new Retro Mode that brings all the fun of The Show with an old school twist. 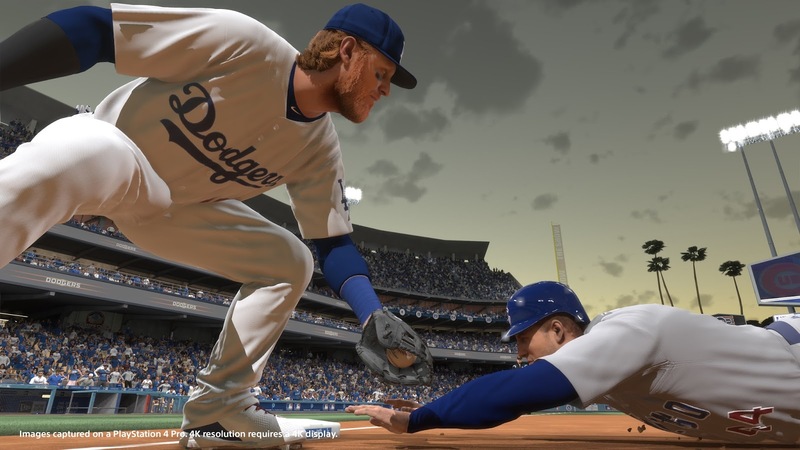 The same excellent simulation-like gameplay of past Shows are here for any baseball fan, no matter how engaged with the sport they are, to enjoy. Another year of Sony's MLB The Show brings another year of excellent baseball gameplay and great reviews. Kat returns in a game that many thought would never happen due to the low sales of the original Gravity Rush (due to being stuck on the PlayStation Vita). However, Sony showed how willing they are to take chances with its software (if allowing The Last Guardian to be developed for so long didn't already give that away) and decided to greenlight a sequel to Gravity Rush. 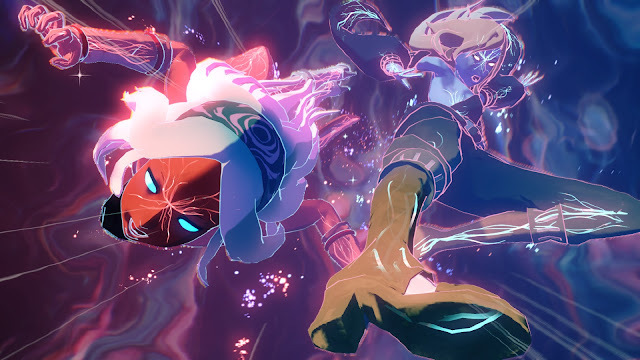 With improved mechanics, a bigger more beautiful world made better in HD, and an influx of new and inspired gravity gameplay, Gravity Rush 2 is a unique and wondrous action game in the PS4 catalog. With these two collections of Kingdom Hearts games, one can get the whole Kingdom Hearts franchise experience on one console. 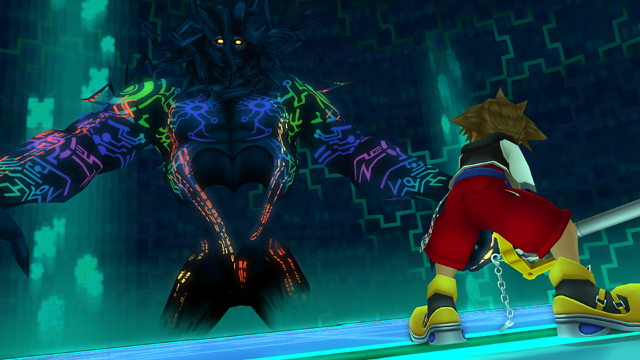 Kingdom Hearts HD 2.8: Final Chapter Prologue brings the previously Nintendo 3DS-only entry of the series, Dream Drop Distance, into high definition glory. No more playing the game on a tiny screen. The other parts of the package delve into some of the backstory of the series. Meanwhile, 1.5 + 2.5 feature Final Mix versions of Kingdom Hearts and Kingdom Hearts II, as well as Re: Chain of Memories and Birth by Sleep. With this collection you'll not only get a generous supply of awesome action-RPG action, but also a total mind screw of a story to try to make some semblance of sense out of! This is but a selection of the goods that the PlayStation 4 has delivered game-wise to owners this first quarter of the year. The fantastic part of this is that the PS4's catalog is only going to get better this year with releases like Uncharted: Lost Legacy, Crash Bandicoot: N. Sane Trilogy, Wipeout HD Collection, PaRappa the Rapper, Injustice 2, Star Wars Battlefront II, and many other games that have yet to be announced (E3 is but a couple months away!). Whatever your hunger is for a type of game, the PlayStation 4 probably has it now.